Kawaii!!!! What else can you expect from a Kidrobot and Sanrio collab? The cuteness is real, people! 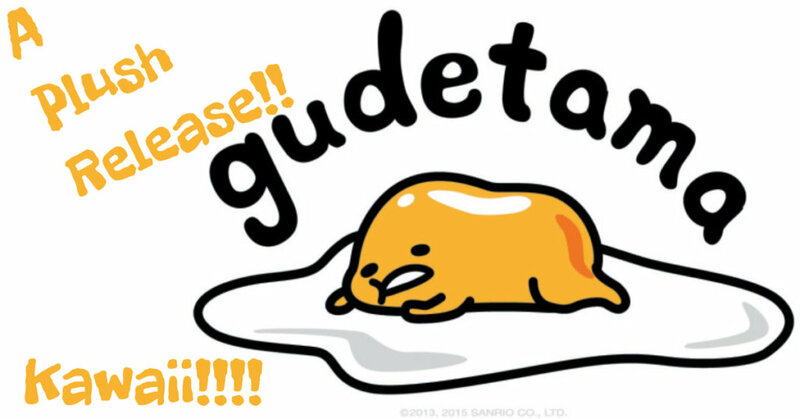 Gudetama Lazy Egg comes in the medium plush size meaning there is more than enough plush to love on. There’s nothing more adorable than a little yolk tush, am I right? I mean… Look at it! Ah! And then, click these to find Sanrio’s website and Instagram!